Chances are, if you have curly hair, you either embrace your gorgeous locks or spend every free moment trying to tame your textured tresses. While there is no right or wrong way to style a wavy mane, there is one very important rule that every curly-haired girl knows—invest in a good conditioner. Being that curly-haired ladies tend to have drier tresses, it is absolutely essential that they have a hydrating conditioner at the ready. That may sound easy enough, but finding a conditioner that tames frizz, smoothes flyaways, and delivers an abundance of moisture all while smelling delicious is not an easy feat. Hence the reason we teamed up with our friends at Rank & Style to find the top five conditioners for every type of curly hair. 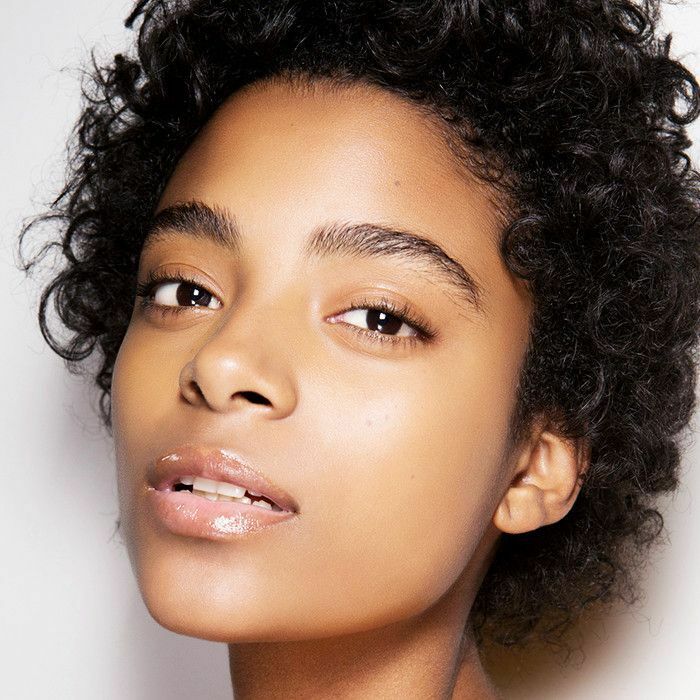 Whether you have tight, springy coils or a relaxed, wavy mane, this comprehensive ranking of conditioners is bound to address all your curly-haired needs. Keep reading for the results. 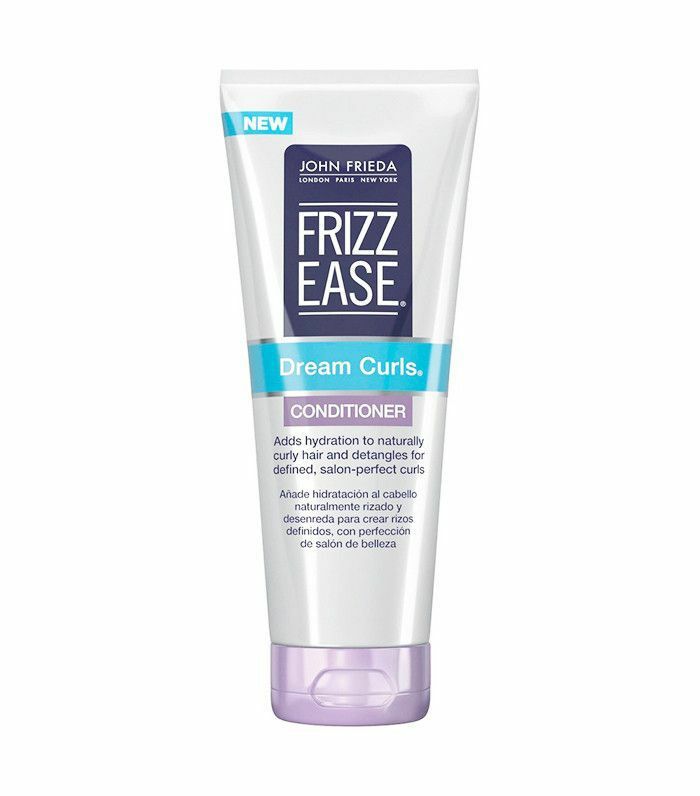 John Freida's Frizz Ease Conditioner does exactly what you would expect it to—tames frizz. 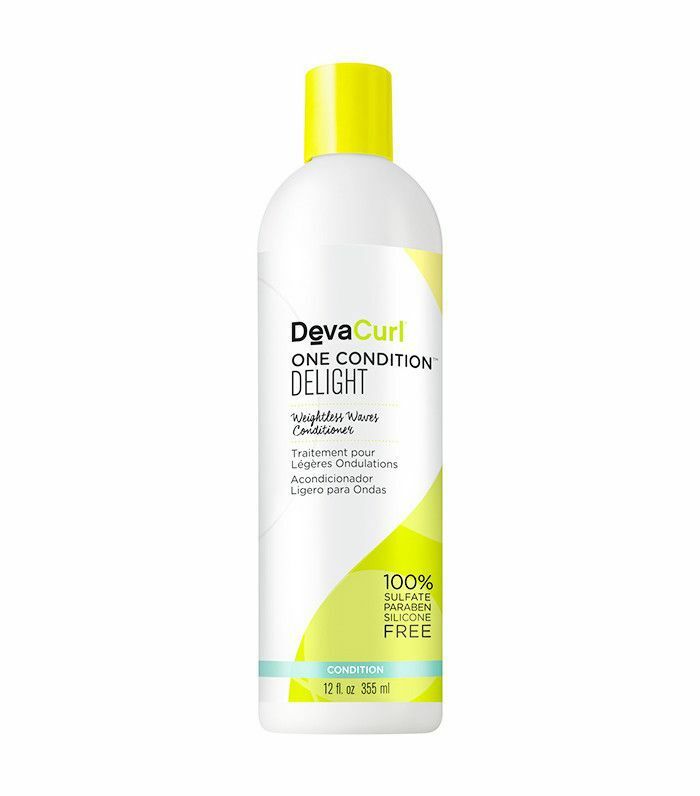 This creamy conditioner promises to detangle, defrizz, and define curls for more manageable styling. And according to Ulta user JMull, it makes hair "VERY silky and shiny." 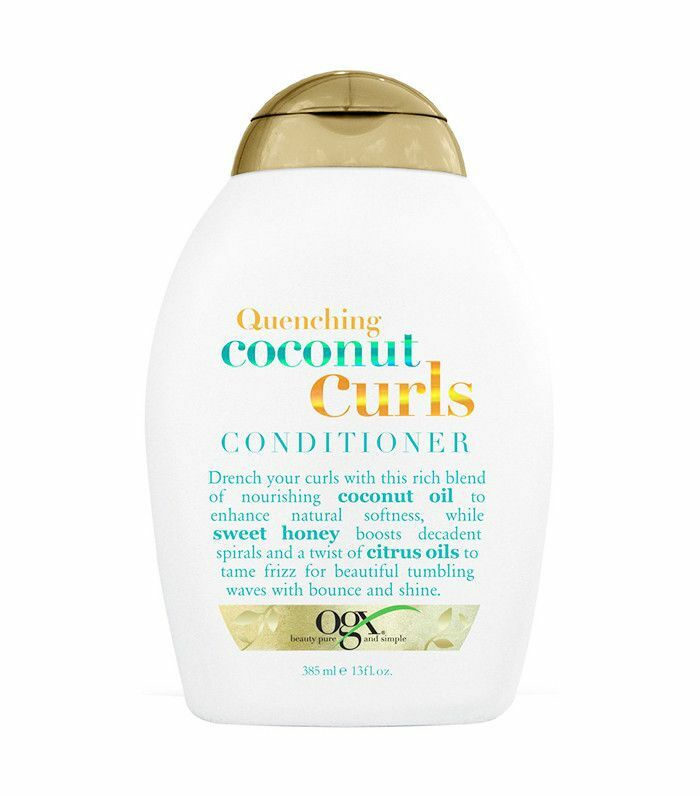 OGX's Quenching Conditioner, a hydrating blend of coconut oil, honey, and citrus oil that claims to tame frizz, increase shine, and soften waves. Which according to Ulta reviewer Kate, it actually does. She says, "(OGX) Makes my curls softer, more defined, and less frizzy. It doesn't make my hair greasy either which is a bonus. Smells amazing." What more could you ask for? "A little goes a long way," or so Rank & Style says when it comes to Oaui's curl conditioner, which douses locks with intense moisture while also enhancing hair's natural texture. Rank & Style recommends Devacurl as an everyday conditioner because it provides a healthy amount of moisture for frizz-free tresses without weighing down curls. Many Ulta reviewers agree that this is an everyday must. Reviewer Rach says, "I use this everyday as a leave in conditioner for my hard to control curly hair. I love it! It keeps my hair from frizzing and makes it soft and shiny." 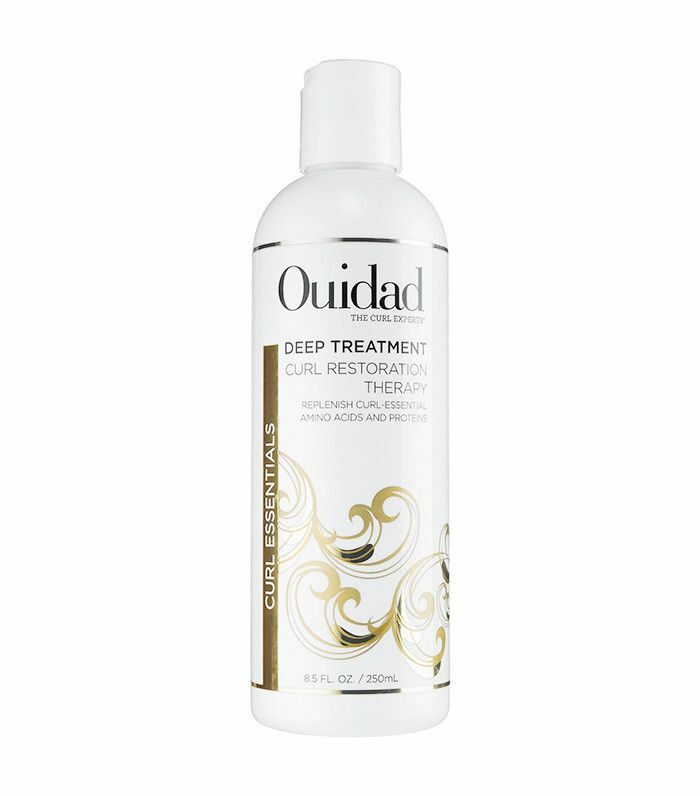 Ouidad's restoration therapy takes the number one slot on Rank & Style's list. 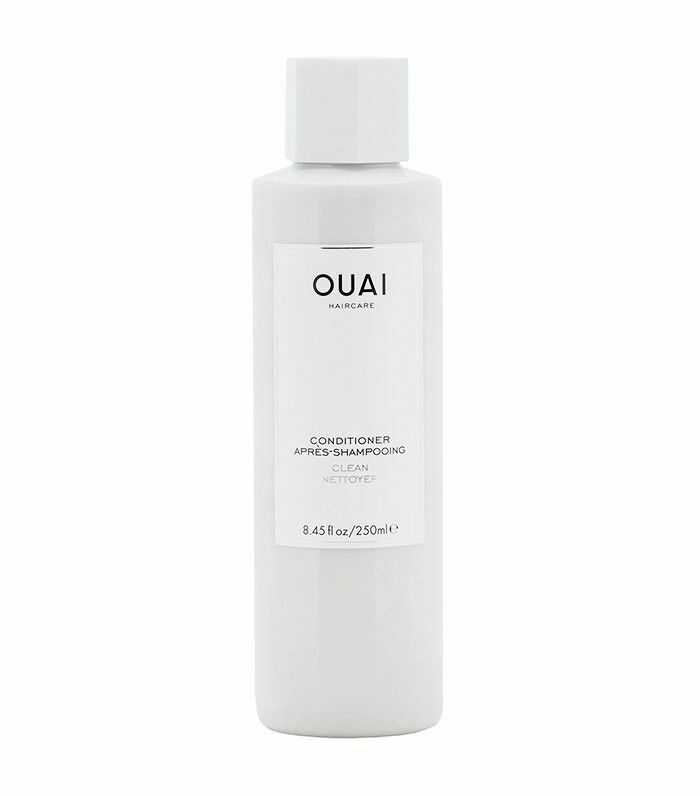 Its deeply nourishing formula, which works in tandem with heat to deliver proteins and amino acids for better hair health, is likely the reason this conditioner took first place. That, and the fact that it gets 4.5 stars at Sephora. Head on over to Rank & Style to see the other five products that made this list, and don't miss the site's roundups of the 10 best deep conditioning hair masks and 10 best liquid lipsticks on the internet.